Posted By:Unknown | At:9:57 AM Be the first to comment! We all had the old memory with PS2, and we all remmber when we was playing some fun games. 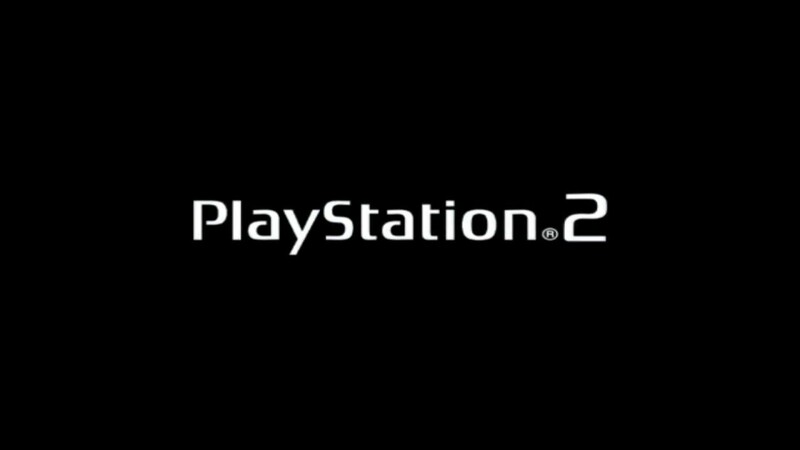 Play PS2 games on your pc for free, useing an emulator thats able you to run PS2 games. Be sure that you download/install everythink corectly so you can run it fine.